No big reveal here: Hollywood is no longer churning out romantic comedies. And most rom coms are nothing more than showcases for Hollywood stars to shine. Authentic stories are few and far between. In this era of super hero blockbusters, I realized that I missed romantic stories with satisfying endings. I'd been struggling to write contemporary women's fiction for years, focusing on diversity and current affairs. I decided to try romance. Romance in literature is big business. The field is crowded. The question was: WHERE WOULD I FIT IN? In an interview, author Nora Roberts explained that romance was the perfect blending medium. (I'm paraphrasing) Crime, suspense, fantasy, mystery, all mix well with romance. I'm a modern girl (rooted in the "now") and could only consider writing contemporary narratives reflecting the issues of our day. It's likely a failure of imagination on my part, but we won't dwell on it. Diversity is a big deal for me, as it is for most under-represented people. It irks me when minorities are erased from history and contemporary narratives. I'm of Caribbean decent and my characters will always have that heritage. With that in mind romance offered the ultimate HEA. I could have it all: hot stories with heart pounding seduction coupled with relevant social observations. Whether you write romance or not, it's a question you have to answer for yourself: Where do you fit in? What will be your writing philosophy? What's your agenda? No need to write a blog post disclaimer (like this one ;-)), but it ought to be clear in your mind. It will inform every choice you make and mold the stories you tell. Ultimately, I'd like for readers to know that I write strong-willed and ambitious women, mostly of caribbean decent, falling in love, falling apart, working, striving, and ultimately winning at love and at life. They’ve got lots to prove—to themselves and the world. And what better place to tell those stories than diverse Miami? What would you like your readers to expect from you? Thin about it. 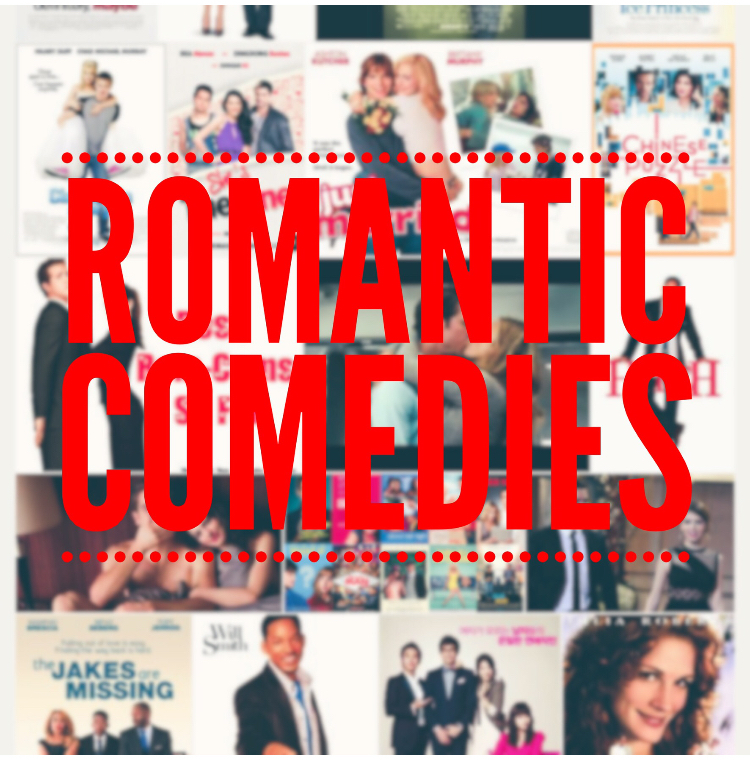 Bonus: ROM COM recommendations! Lately I've enjoyed Trainwreck, The Big Sick, and The Mountain Between Us. All contemporary stories -not too sweet. Just my vibe.